This was some good clean fun. 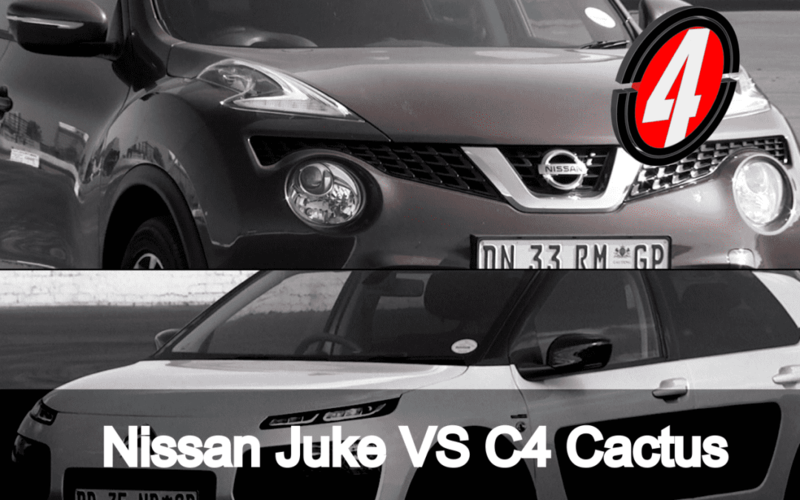 We had both the Juke and the Cactus on back to back reviews. Though on two different shoots, we just had to do our own mini pseudo shootout. It was Plant versus Alien.